Memeo offers several backup solutions for both consumers and enterprise customers. 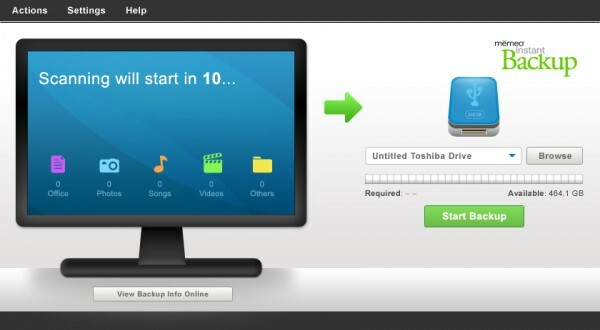 Instant Backup provide users with an easy “one-click” backup solution. Whereas, Premium Backup offers customizable backup settings for power users lusting for more control.